As many of you are stumbling bleary eyed around world travel taking in all the bright lights, free food and drink that’s luring you to tourism boards stands, we thought we’d wrap up our pre-WTM kick off party. We’d also like to pass on a massive thanks to The Cumberland Hotel, (@CumberladnLDN) who were absolutely fantastic hosts for the night and made sure that the event was such a great success. We were delighted to see so many people at Traverse Mingle on Friday, we hope you all had a great time. Judging by our photographically and social media evidence you really let your hair down. Below are a selection of our favourite tweets. For all the photos, check out the album on Facebook, feel free to download, tag and comment. We mentioned about a nice discount for all those that were at Mingle and wanted to come to Traverse 14 in Newcastle (21 – 23 Feb), well, we’re true to our word and have set up a £15 discount (over 30% off!) that will run until the end of WTM week. Though please note: We only have a limited number of discount tickets, so will be first come first served! We had some amazing feedback on the event both on twitter and in person, we really do appreciate your kind words. The hashtag was trending on Friday and we managed to hit the dizzy heights of 1500 tweets (I don’t know how you had time to talk!). Here’s a selection of our favourite tweets from the night. 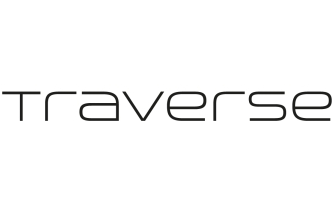 Loving #Traversemingle, so many movers & shakers of the online & REAL world. Wake up travel world! Great #traversemingle last night! @cumberlandldn brilliant hotel and bar! I’m sure there are going to be a few sore heads today! 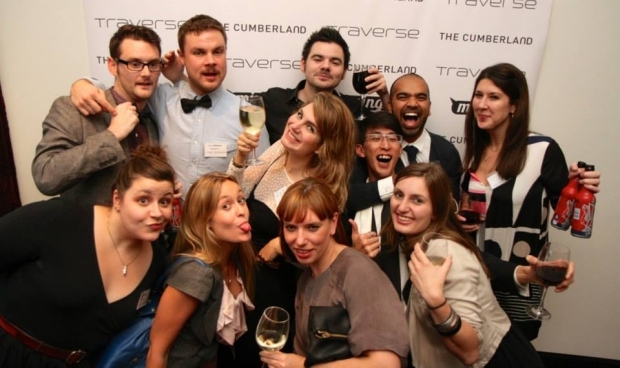 1st #traversemingle under my belt @cumberlandLDN such a great night! Thanks #traversemingle team- @TravMonkey @michaeleball @Ruth_Elizabeth for a fantastic night…Epic! Survived my second #traversemingle! Phenomenal night at the @cumberlandLDN. Had an awesome time last night at #traversemingle – they can always be counted on to put on an epic night! Wow the #traversemingle leaderboard at @cumberlandLDN is so fast paced! Another brilliant event @cumberlandLDN from #traversemingle team. Great crowd of people, if I didn’t get to say hi, please get in touch! If you fancy reading more tweets from the evening the take a look at all Traverse Mingle tweets.